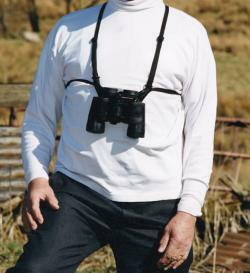 Fully adjustable harness system for your binocular. Woven fabric with wide neoprene central section. Contoured shape for even greater comfort. Available in Black, Blue, Green or Camouflage. 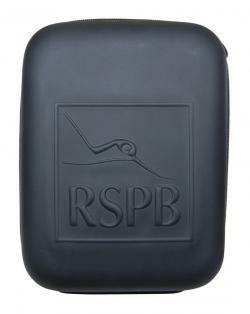 A rubberised moulded multi-purpose carrying case to protect your binoculars or anything you wish when out and about. Similar design to neoprene binocular strap with heavy duty rubber backed non-slip woven fabric and reinforced neoprene centre section. Available in Black. The unique flip pouch design of the HD cleaning cloth keeps the microfibre cloth from sliding out of the pouch. The pouch offers protection and storage for the cloth while the snap-hook provides a convenient way to keep it where you need it.